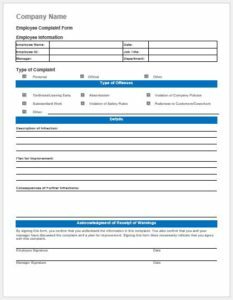 A telephone reference check form serves an important purpose in the process of employee recruitment. It is used to verify the facts provided by a candidate about his or her personal details, education and past experience. 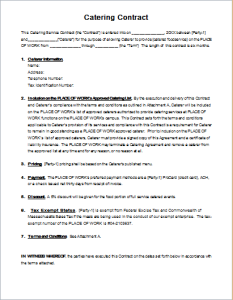 In addition, the form can also be used to provide additional information about a potential employee. 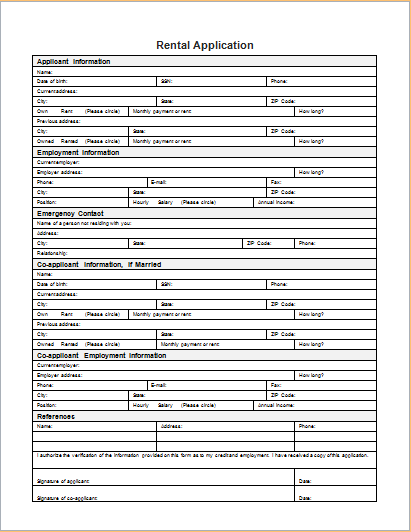 The basic pattern includes a candidate’s personal details and general comments about him or her. This form is filled out by past employers. They may also be asked to rate different qualities of the potential employee. This means the form may contain various sections. In this way, it will be well-organized. It will be easy to obtain all the information easily from different sections. Usually, there are a large number of candidates who apply for a specific job position. 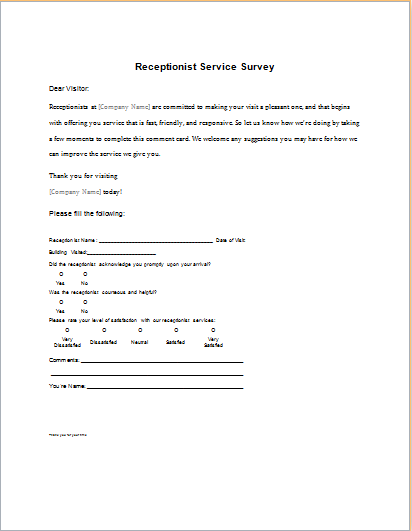 Creating a reference check form for each and every one of them can be a tedious job. Therefore, a general form can be created so that it can be filled out whenever required. 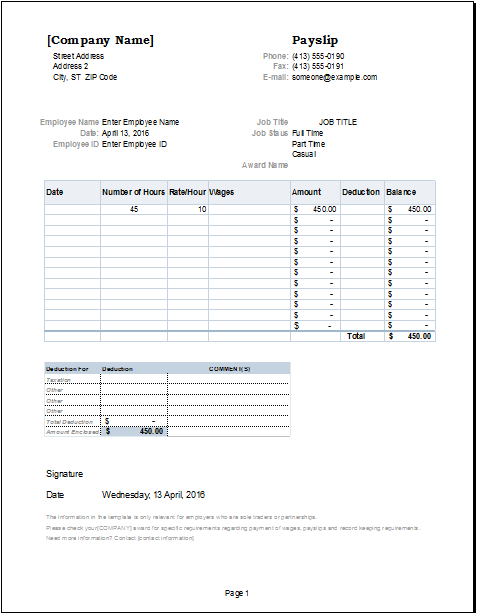 Such forms can be created in bulk using a template for telephone reference check forms. It can be a short form or a detailed one. It depends on the requirements of an organization. 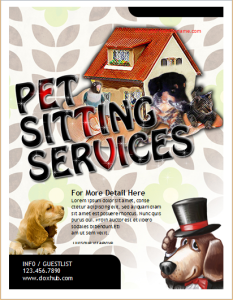 Every organization can add sections and questions according to their particular requirements. In addition, the content may vary for different job positions. Therefore, this template can turn out to be very useful. It will help you in creating the required forms quickly without much effort. 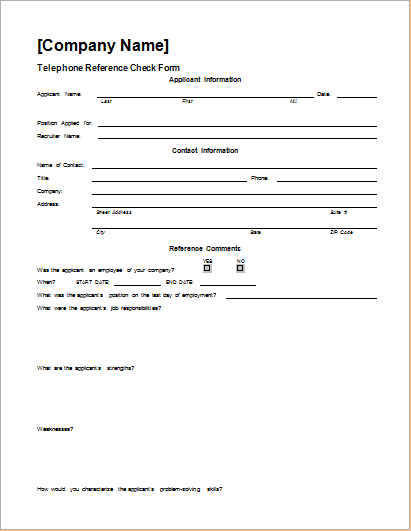 Copies of the reference check form can then be printed.